Jeff Moore has been involved in the game of basketball since 1979 as both a player and a coach having experienced success in both areas. Learning the game from two hall of fame coaches Skip Collins and Robert Punter at Valparaiso High School, as well as Paul Curtis at Washington Township High School, has gone a long way. In 1988, the three point shot was adopted in high school where Jeff Moore lead NW Indiana in three- pointers made for his senior season making a school record 7 in one game. After graduation, Jeff played college basketball in Indianapolis and followed that up with coaching focusing on player and character development. Also served as the recruiting coordinator for the Indiana Dawgz travel team as well as the, Illinois Legends. This experience led to the development of his own travel club Indiana GAME (getting athlete's Moore Exposure) he currently runs. 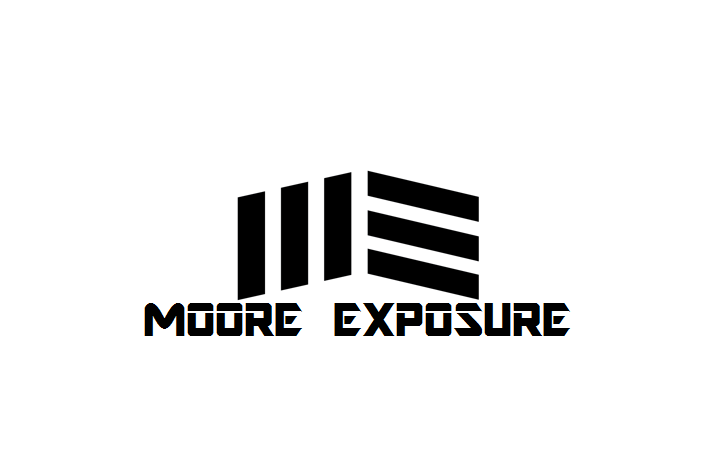 Moore Exposure has enjoyed a 100% success rate placing players into the collegiate level in a very short period of time including six Division One athletes. Having a career in sales and management, along with the basketball experience, provides a strong background for achievement in recruiting. Jeff Moore operates as a recruiter on a full-time basis year round working tirelessly for the ultimate goal of providing the advantage of Moore Exposure for his athletes. Tyler brings a wealth of knowledge and experience to Moore Exposure. He attended Jimtown High School in Elkhart, Indiana. Where the team won the boys basketball state championship in 2004. He scored over 1,000 points in high school and was rated a top 100 player in the state by the Indiana Basketball Coaches Association (IBCA). Tyler then went on to receive his bachelor’s degree and play college basketball at Indiana University – South Bend (NAIA). This was after starting off at Grand Rapids Community College, then transferring to Grace College in Indiana. At IU South Bend, Tyler became the first men’s college basketball all-American (NAIA) and conference player of the year (CCAC) in school history.